MID-ARGYLL: An adult Black-tailed Godwit new in at the Add Estuary, also 5 Greenshank, 5 Common Sandpipers and an Osprey. 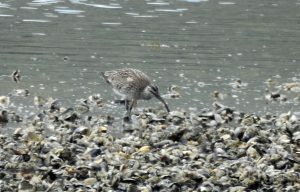 At Loch Gilp – a non-br Bar-tailed Godwit, 3 Whimbrels and 5 juv Redshanks. Also a juv Black Guillemot off Ardrishaig and 80+ Common Terns around Duncuan Island (Jim Dickson/David Pearson). 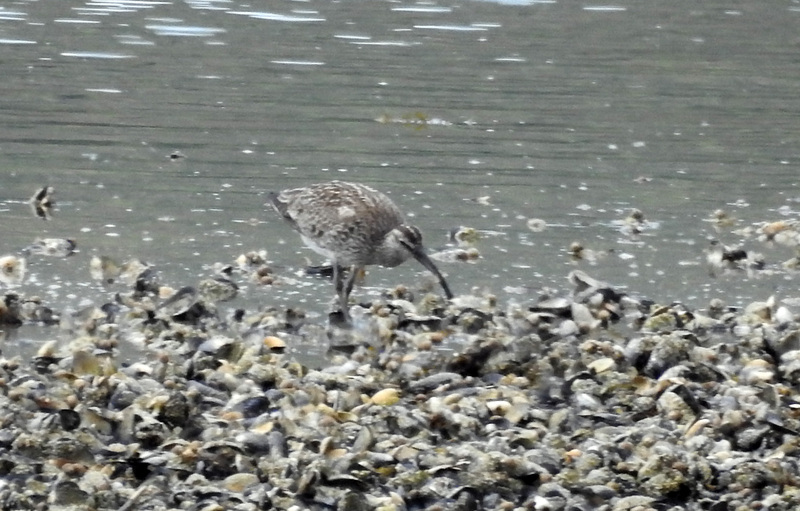 WHIMBREL – Loch Gilp, Mid-Argyll 18th July (Jim Dickson). 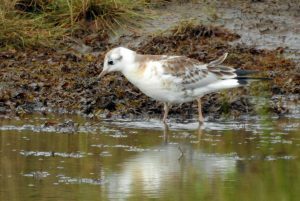 Juv BLACK-HEADED GULL – Add Estuary, Mid-Argyll 18th July (Jim Dickson).